Provide services to individuals to develop, maintain and restore maximum movement and functional ability. 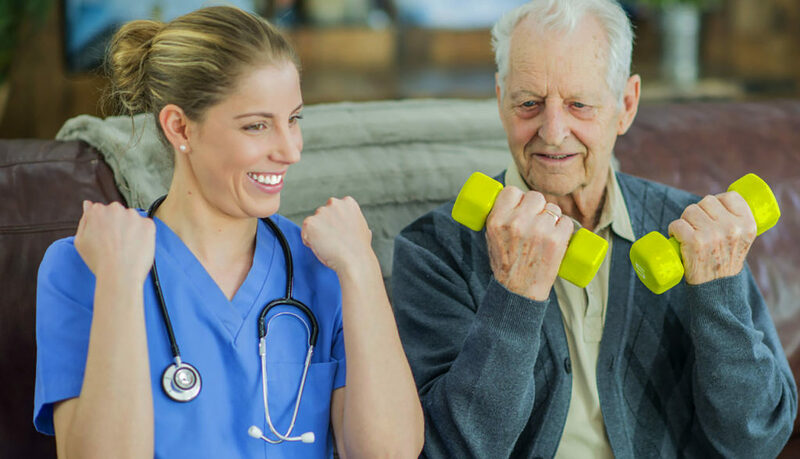 Provide services in circumstances where movement and function are threatened by aging, injury, disease or environmental factors. Functional movement is a central element in what it means to be healthy. Develop and teach exercises to strengthen your muscles after a stroke, heart attack, hospital stay, or accident. Train your muscles after a knee or hip replacement.